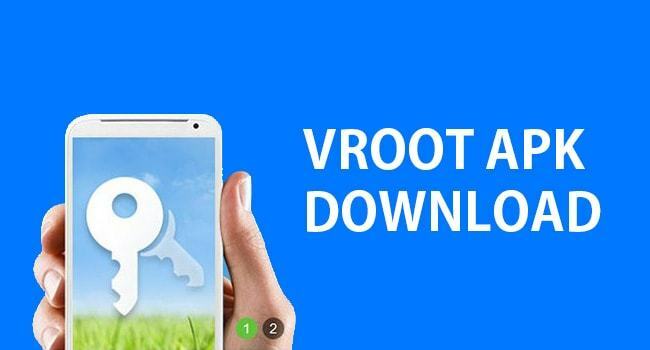 vRoot APK is a root app for Android phone like iRoot, Kingoroot, Kingroot, and root master to grant an Android device a root access when installed and click to root the device. vRoot APK works on all Android devices including Samsung. It also has a computer version to install the vRoot app directly on your phone. When you want to have an unrestricted access on your Android phone which are hidden by your OS, you are required to allow root access. Although, a lot do not recommend rooting your Android because it may brick your device if not properly rooted and can also breach your device warranty. Only grant a root access on your device when you know what you are doing. In most cases, when you try to install vRoot APK to root your Android phone without a computer there is a limited or no chance of bricking your Android device. However, even with vRoot computer software, you can easily root a smartphone connected to your computer via a working USB cable. You can also root a smartphone with vRoot APK without using a computer. The two procedures are very similar. The only difference is that one requires the use of a computer while the other requires no computer. When you don’t want the root access again on your phone you can unroot it using vRoot. This implies that you can take back your phone warranty that was breached with vRoot by unrooting the device with vRoot APK as well both on PC and on your Android device without a computer. Always download the latest version of an app whenever you want to download because latest bugs are fixed in the latest released. vRoot vRoot_1.7.8.apk is the latest vRoot APK you are advised to download to root your device. It’s the latest version with bugs fixed. Download the latest vRoot app from the above. Note that, you cannot download the app from play store. However, having downloaded the app successfully, to install the app you must enable install from unknown sources. After the above steps follow these procedures to install the vRoot app. The step shared above is important to install an APK app. It’s not the only vRoot that is peculiar to. To also install an XAPK app, you must enable install from unknown sources. Here is how to root your Android device with a computer. To check whether your device is rooted or not. Go to Google play store and download the Root Checker app. Install the app and runs it. The root checker app will tell you the state of your phone whether rooted or not. This is the easiest way to root an Android device when you have a computer of your own. The only thing you need is just a vRoot software for PC and a USB cable to connect your smartphone to your PC. To make sure your PC detects your phone you must first enable the debugging mode option. The debugging mode is a feature on Android that is designed for a developer. This implies that the moment you are in a debugging mode your device will assume you are a developer. However, this actually called for a smart use or wise use of the feature. Now, once you have enabled the debugging mode option you are half-done. This option will enable your computer to identify your phone and give different options to pick from other than a mere charging option. Follow the links below to download the latest vRoot for PC. This only works with Windows OS. All the vRoot executable files shared above are all in zip format. To unzip them for use, use the password vrootapk.com. Follow the procedures below to root your Android device using your computer with the help of vRoot software. Wait for the rooting process to continue. Do not touch your phone or use during the rooting period so that you will not run into a problem. This should take seconds, at most, a minute for you to see a success message that you have successfully rooted your phone. After that, disconnect your phone and install the Root Checker app to verify it is rooted. You can download Root checker APK and you can also get it from the play store. Both vRoot APK for Android and vRoot for PC does the same job which is to root your Android device. 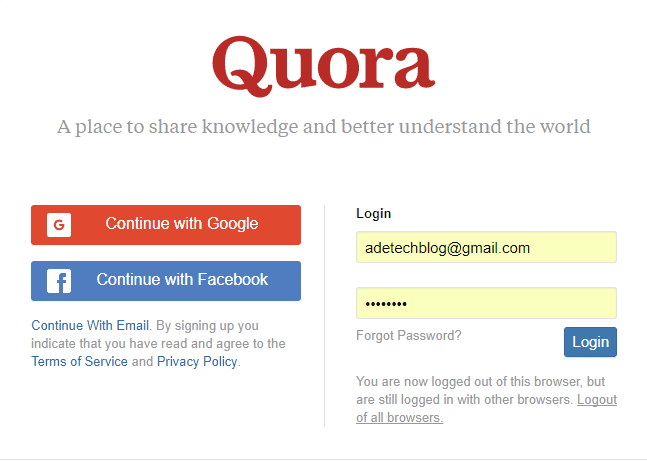 However, the use of vRoot APK is handy and easy to use in case you do not have a computer or you do not want to use a computer. In most cases, when your USB cable is not functioning very well you can use the vRoot APK as it does the job perfectly well too.